Love is giving… On Valentine’s Day pamper yourself or loved ones with Crabtree & Evelyn’s Heritage Fragrances Collection which is infused with 40 years of expertise in fragrance foraging and draws on the knowledge of where to source the most beautifully scented botanicals.. Founder Cy Harvey’s inspiration was ‘to explore everything and keep the best’. 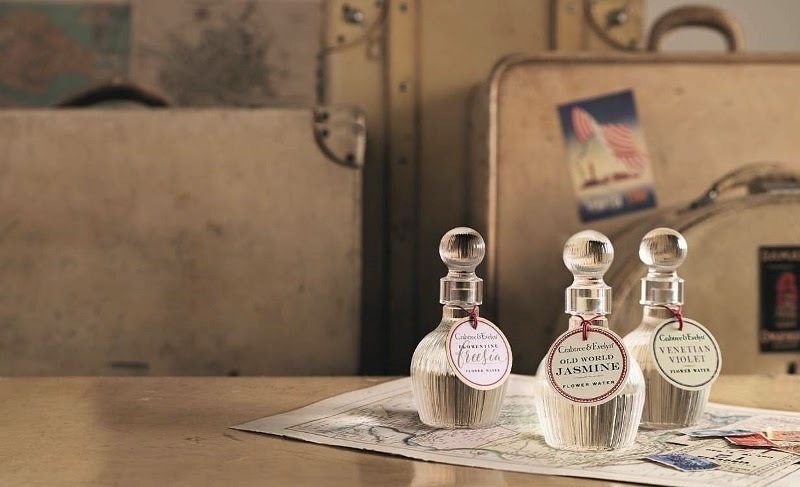 His fragrance architects set sail on their aromatic adventures to discover such natural treasures as Spanish neroli, Italian bergamot and Sicilian lemon. The resulting seven compositions exalt the classic aromas of the Mediterranean coastline and Europe’s ancient cities, expressed as exquisite Flower Water and Eau de Colognes. Florentine Freesia Flower Water is the scented expression of a journey across bridges of gold to the magnificent floral havens surrounding villas and castles from a bygone Renaissance era. The enticing scent of Italian freesia, cyclamen and muguet are blended with orange, pear and amber in this elegant, fruity-floral composition. Venetian Violet Flower Water is as enduring as the opulent architecture. This graceful flower decorates the bridges reaching over the canals and resides in paintings and poetry as a symbol of purity and modesty. Discover a scent that translates the classic elegance of violet with modern, fruity notes of lychee, raspberry and peach. Old World Jasmine Flower Water is one of the oldest known botanical scents, is native to the temperate regions of the Old World. On arrival in Europe, via the Silk Road, it was quickly adopted and loved for its exotic fragrance. Become enamored again with the unreservedly feminine scent of white jasmine, gardenia and cyclamen blended with a sparkling citrus signature. Sevillian Neroli Eau de Cologne the aroma of Spanish neroli sparkles with notes of grapefruit, lemon, tangerine and white tea, blended with cedarwood and clove. 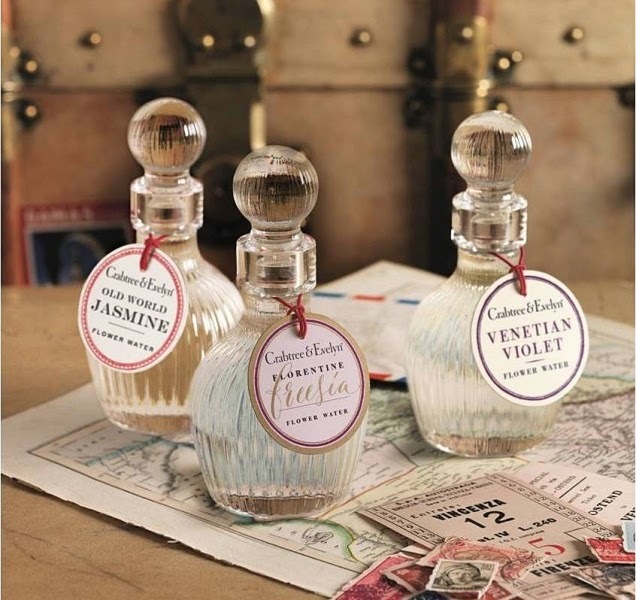 Old Windsor Eau de Cologne exudes English refinement and luxury through notes of bergamot, bitter orange and verbena blended with English lavender and sandalwood. 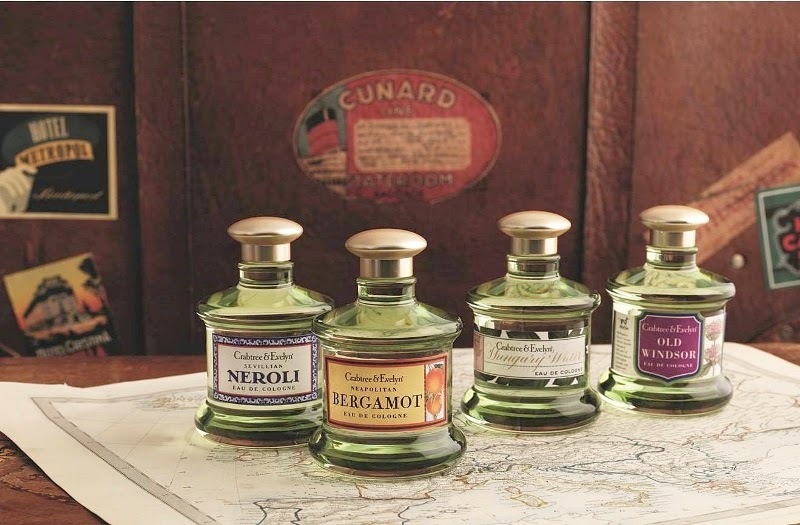 Neapolitan Bergamot Eau de Cologne an aromatic rendering of time spent exploring the Mediterranean coast. The classic aroma of Italian bergamot and lemon articulate the rising sun over the bay, while the modern accords of ginger, lavender and thyme are reminiscent of the embracing scent of the coastal breeze. This Valentine’s Day, Crabtree & Evelyn’s Heritage Fragrances Collection will be sold in a beautifully packaged gift set at retail price of RM288 (worth RM410) for any two heritage fragrances of your choice – the romantic scents perfect for gifting. Each 100ml bottle is priced at RM205.